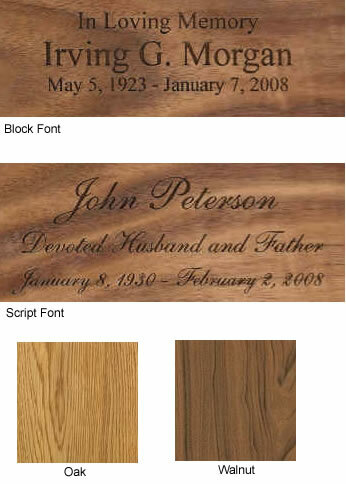 The Deer Wooden Cremation Urn is the perfect choice for nature lovers or deer hunters. Several types of exotic hardwoods are used to make this 3-dimensional deer, mountains, and lake scene. Because every piece of wood differs slightly in color and grain, each urn is a unique work of art. These urns are proudly made in the United States.